A discount on Omaha’s Beer Fest tickets expires Wednesday at noon, so hurry and enter code CHEERSBEERFEST for $5 off general admission. This is the final flash sale for this event, which takes place June 9th and 10th at Horsemen’s Park. Tickets include unlimited 2oz samples of more than 60 craft beers and ciders, a souvenir tasting glass, as well as music and other live entertainment. For many children in Omaha, the free lunch program offers them access to one guaranteed meal per day. For families who are struggling, that one meal was the difference between a happy child and a hungry child. For the 1 in 5 children facing food insecurity in Omaha, summer break is a months long hunger sentence. If you know of a child who is at risk for hunger, simply text “FOOD” to 877877 for information about organizations bringing free meals to kids home on summer vacation. 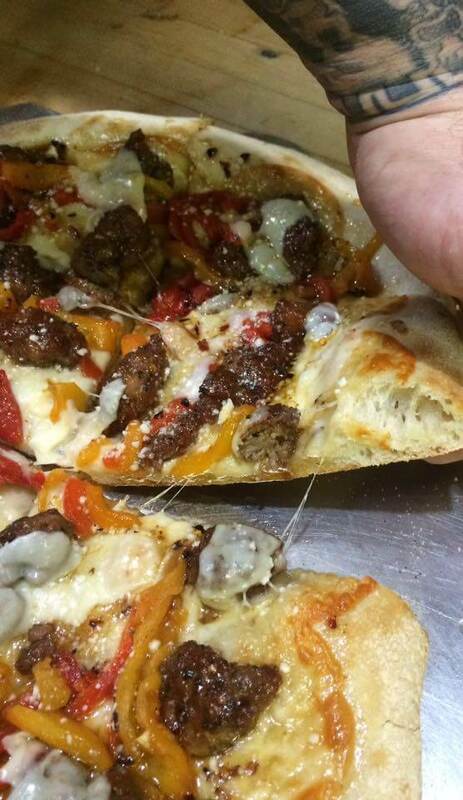 Virtuoso Pizza, the newest Losole venture is planning their grand opening this week. Follow on Facebook for an official announcement and opening date. https://www.facebook.com/virtuosopizza23/ The venue features indoor seating, as well as a quick slice window. Taking up residence in the former Pizza Shoppe, Benson’s newest pizzeria has a lot of name recognition in its corner. David LoSole is looking forward to continuing to serve Omaha delicious and unique family flavors. You Gonna Get a Pizza This Action? The 9th annual pizza review is officially sold out, and taking place tonight. A portion of proceeds will be donated to a scholarship fund for Metropolitan Community College’s Culinary arts program. If you did snag tickets to the Waiting Room event, you will be sampling slices from 15 different area pizzerias. Doors are at 6 and throwdown begins at 6:30. 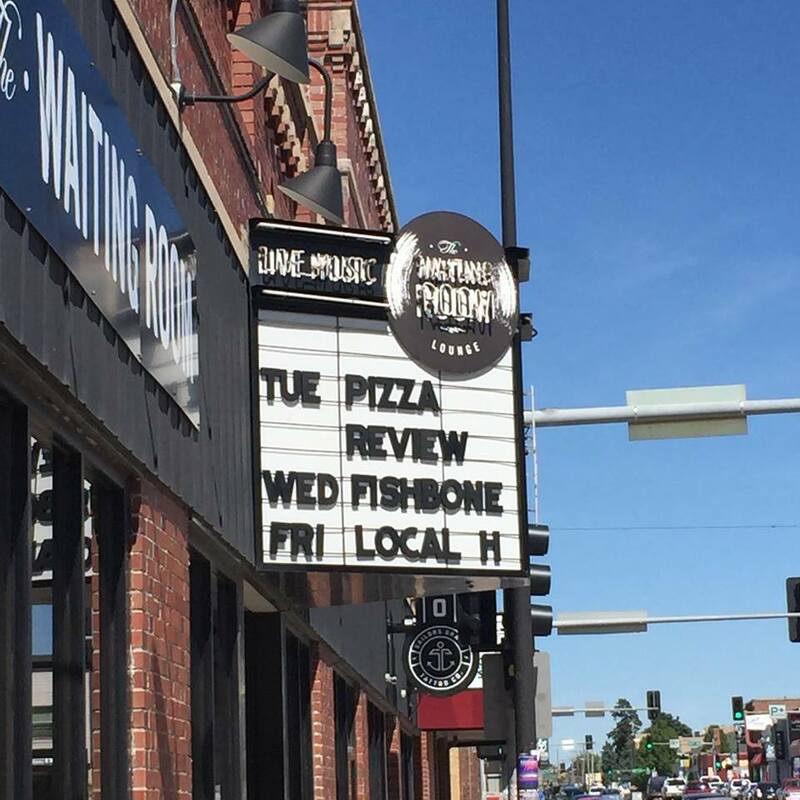 Tag @TheReaderOmahaDish on Instagram to share your pizza review photos with us!